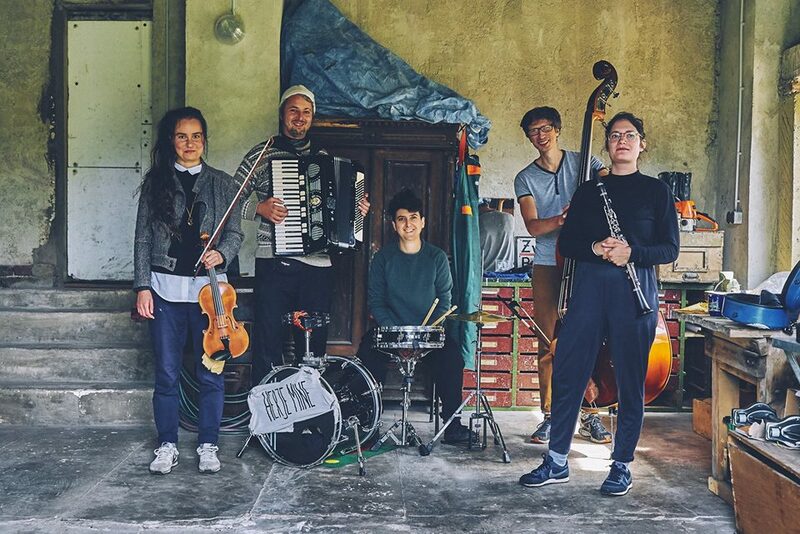 Herje Mine is a band that feels, lives and plays the balkan music with all of its depth and passion. The five musician’s hearts seem to be powerfully rooted with this wonderful kind of music. The audience will feel wanderlust, nostalgia and the will to dance immediately while listening. You can’t escape from their sound and passion! The musicians are coming from Poland, Israel and Germany.